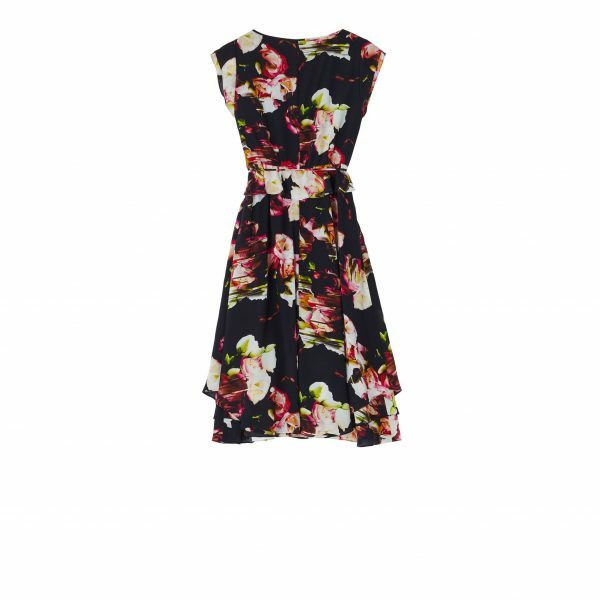 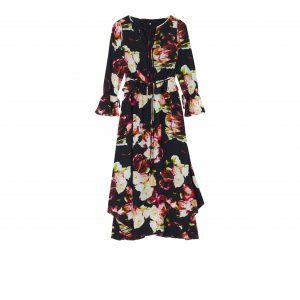 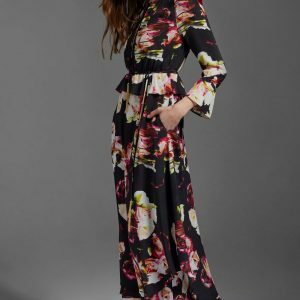 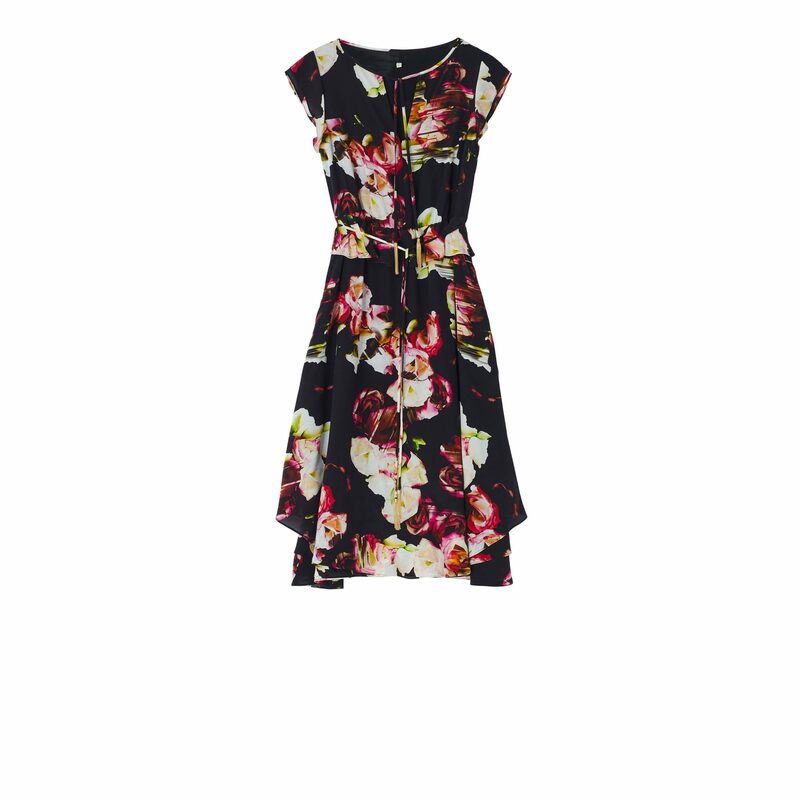 A versatile silk dress that will take you anywhere with its fitted bodice, soft peplum detail at the waist and triple layered hem that sweeps the knee. 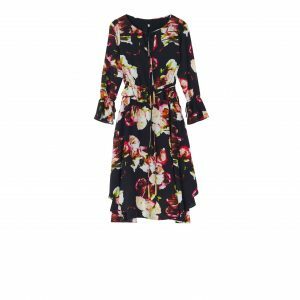 A versatile silk dress that will take you anywhere with its fitted bodice, soft peplum detail at the waist and triple layered hem. 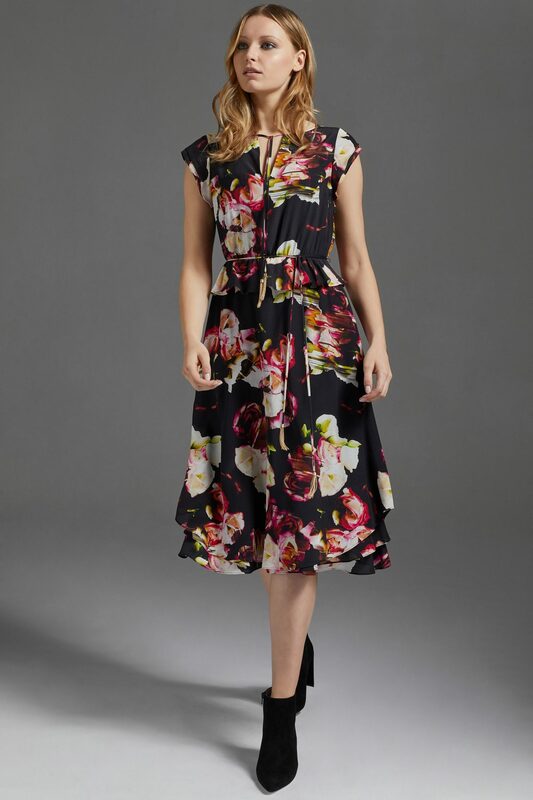 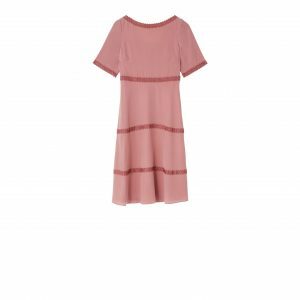 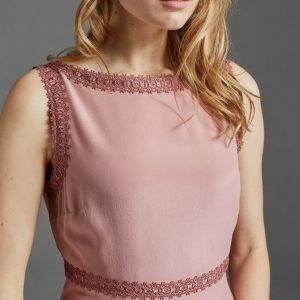 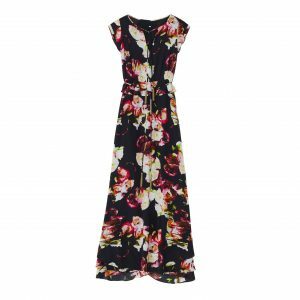 The triple layered hem sweeps the knee creating an elegant dress for all occasions with a double layer cap sleeve detail.